We’re working hard on improving our data and service each and every day. If you notice an incorrect amenity, operating time, access method, or any other issue, simply shake your phone and draw on the screen or type a note to tell us what needs to be corrected. We’ll get back to you as soon as we’ve identified the problem and corrected it. 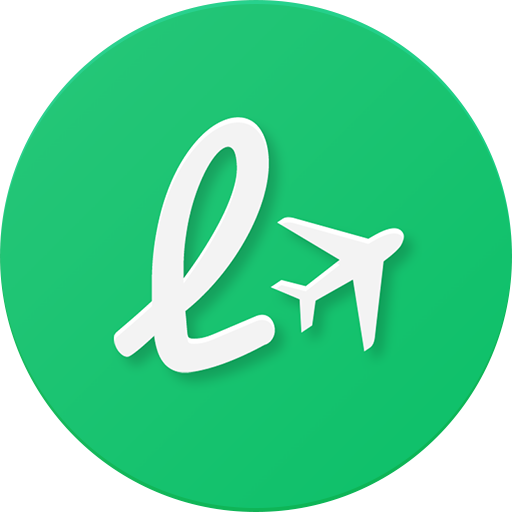 Please provide only specific feedback on LoungeBuddy’s existing products or marketing strategies. Any feedback you provide to us shall be deemed non-confidential. LoungeBuddy shall be free to use such information on an unrestricted basis.